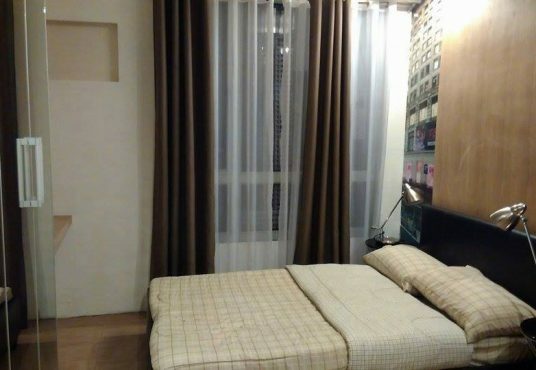 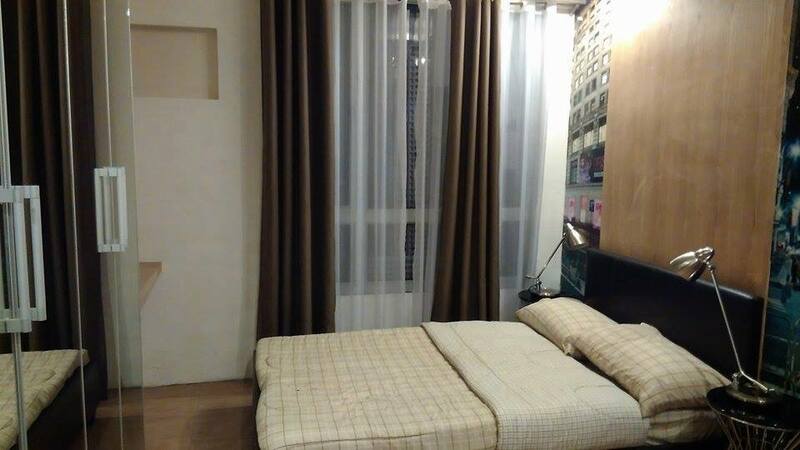 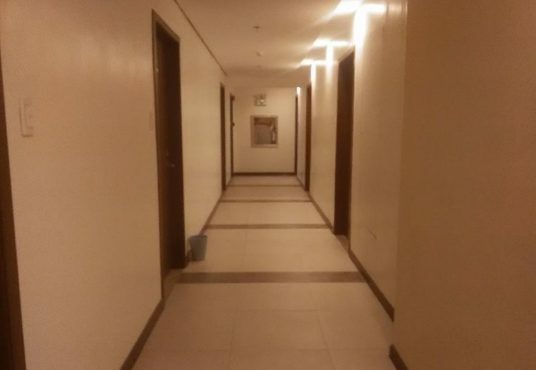 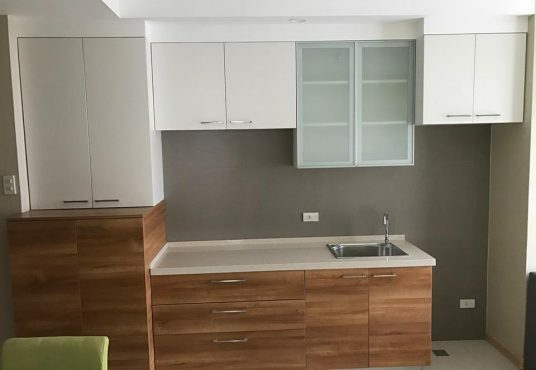 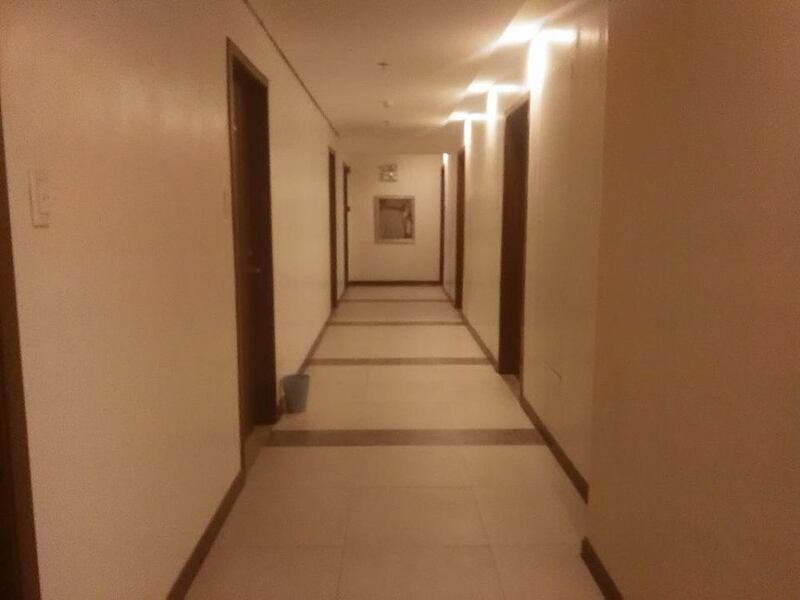 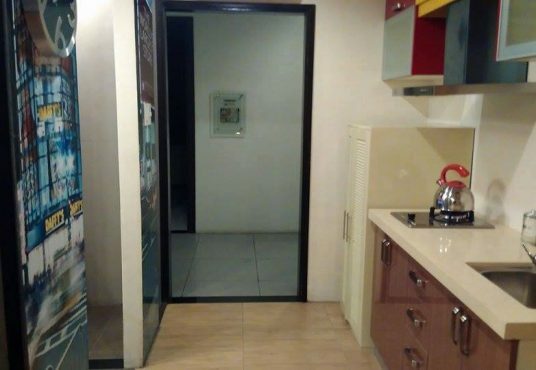 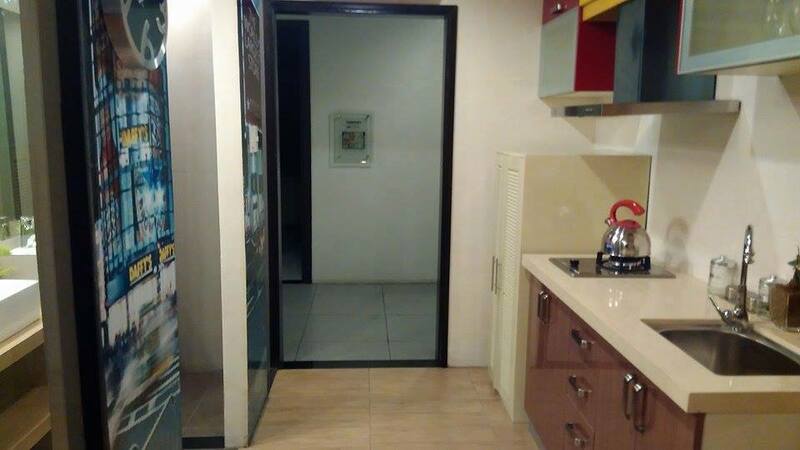 Affordable Condominium for sale near Boni MRT | PhilRep Realty Corp.
Providing mobile individuals a peaceful sanctuary that’s right in the center of a highly commercialized city are the three high-rise residential towers that make up the eye-catching Sunshine 100 City Pioneer. 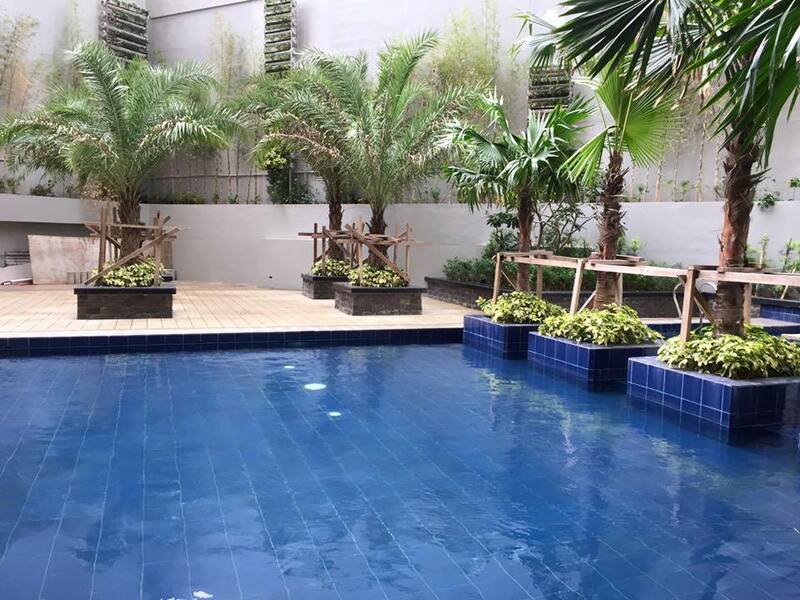 This beautiful community features light-filled units that allow utmost relaxation and ease from daily challenges. 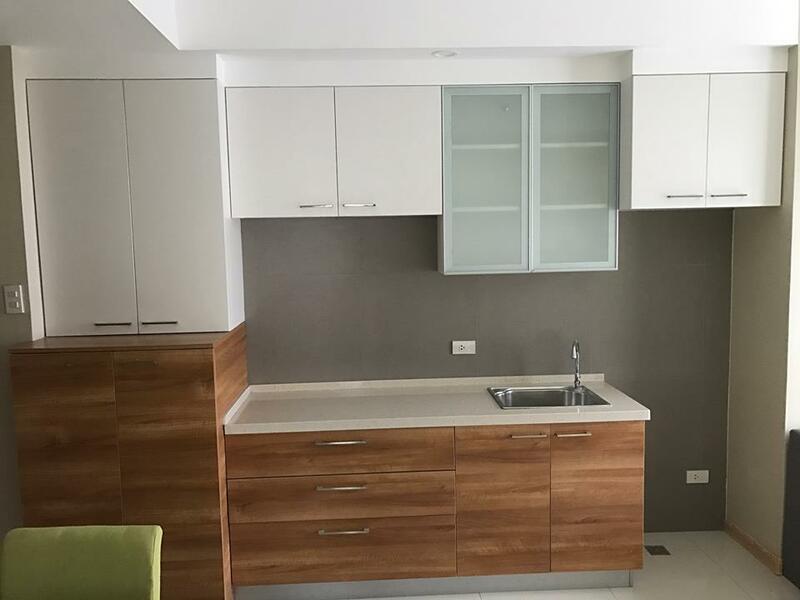 Choose between a studio unit and a one- or two-bedroom loft. 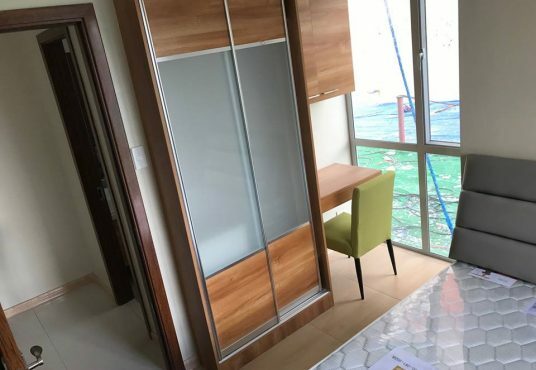 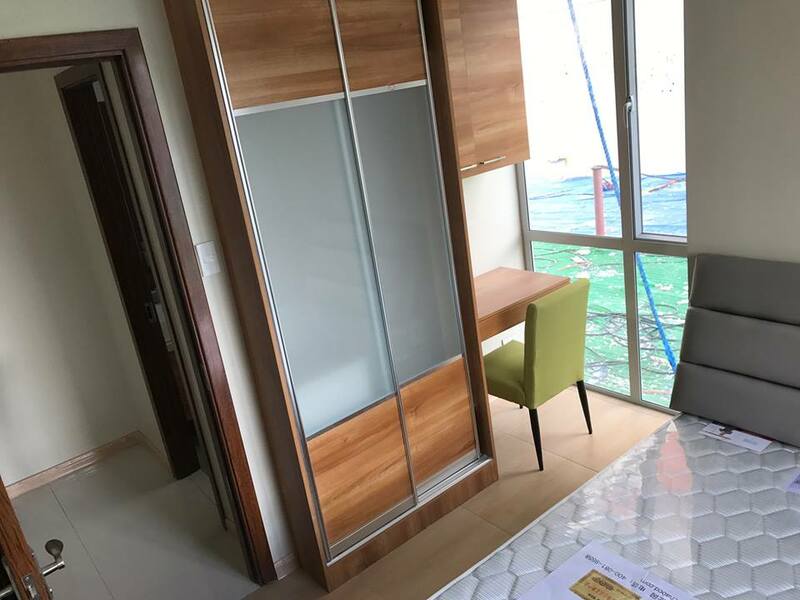 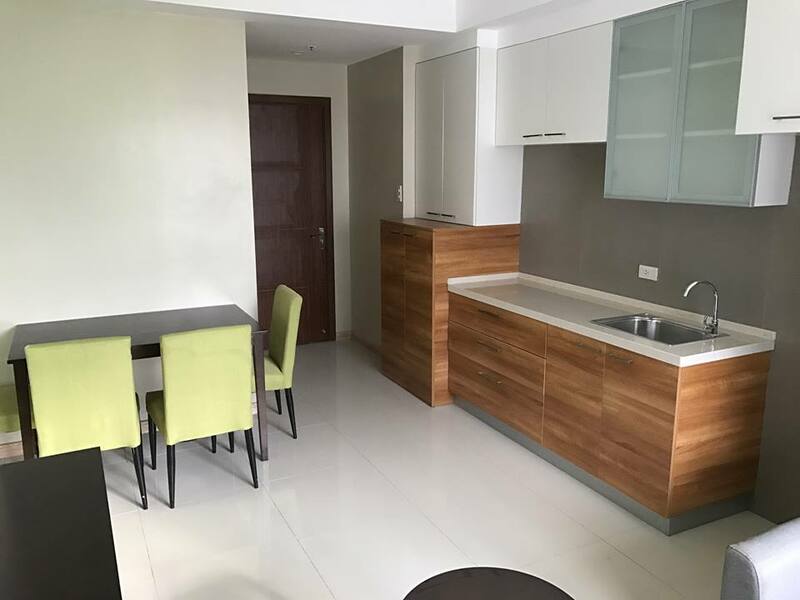 Suited for any number of households, each unit comes with provisions for air conditioning, cable television, and phone line; homogenous tile flooring; kitchen counters; shower fixtures; and ceramic walls tiles for toilet and bathroom. 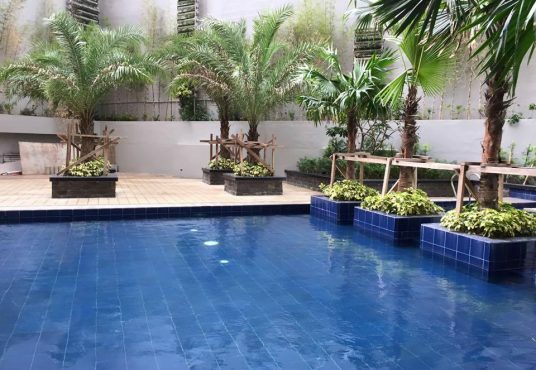 Adding to the building’s flair are top-notch amenities that include a swimming pool, a children’s playground, a fitness center, and a multi-purpose function rooms. 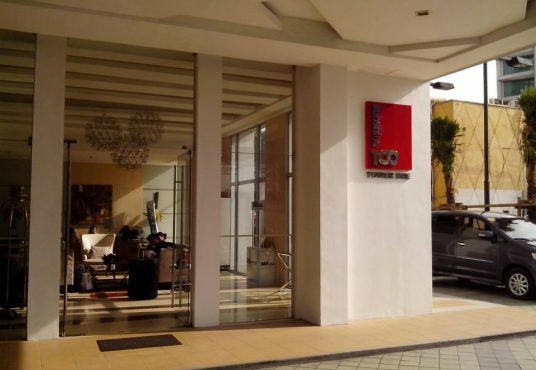 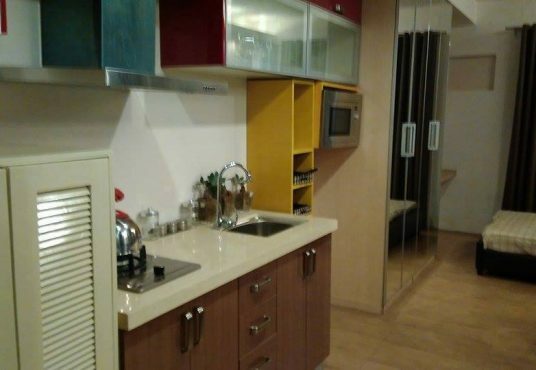 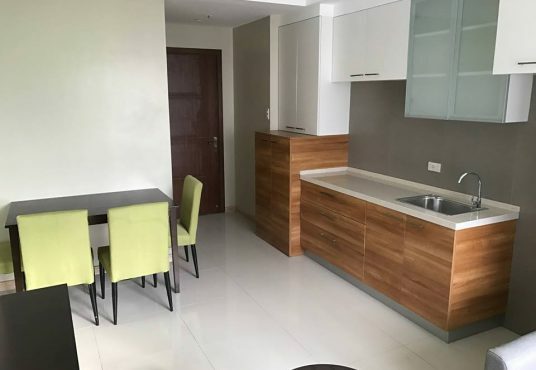 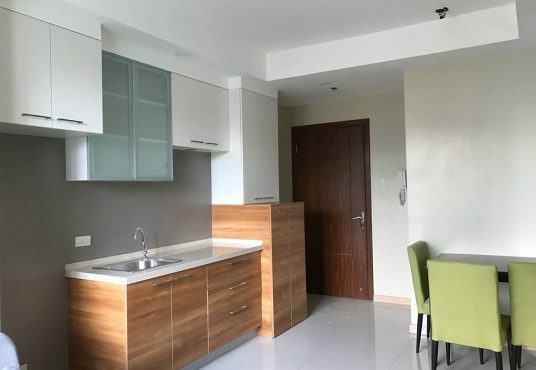 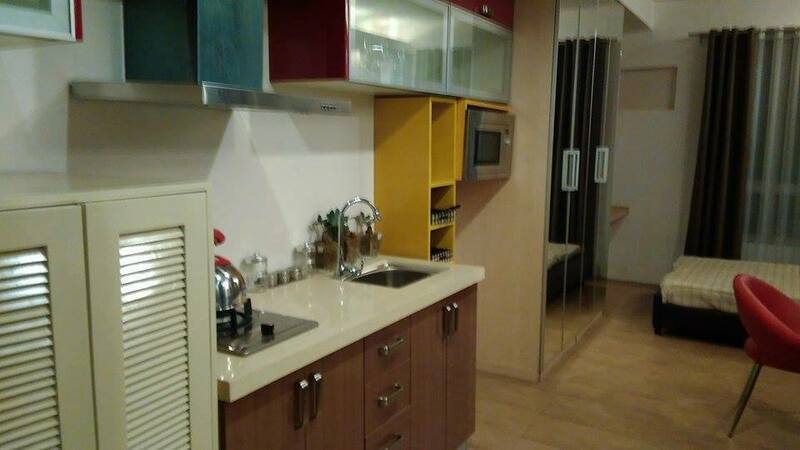 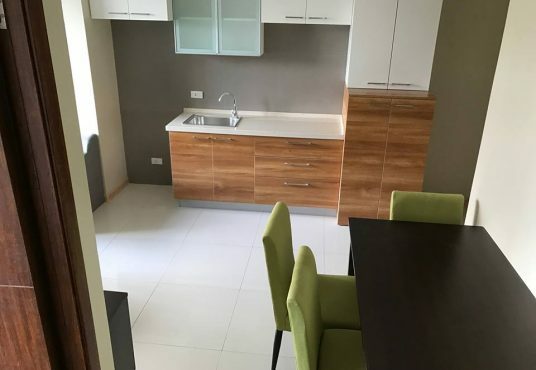 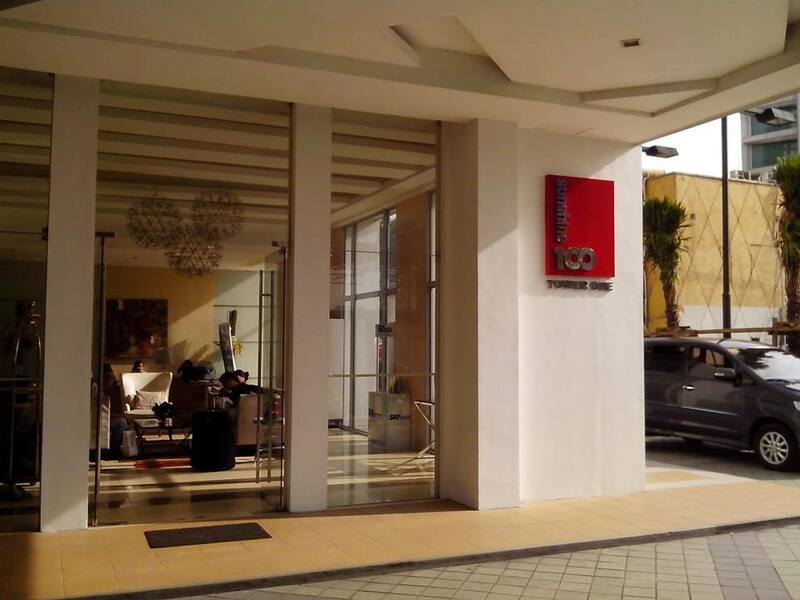 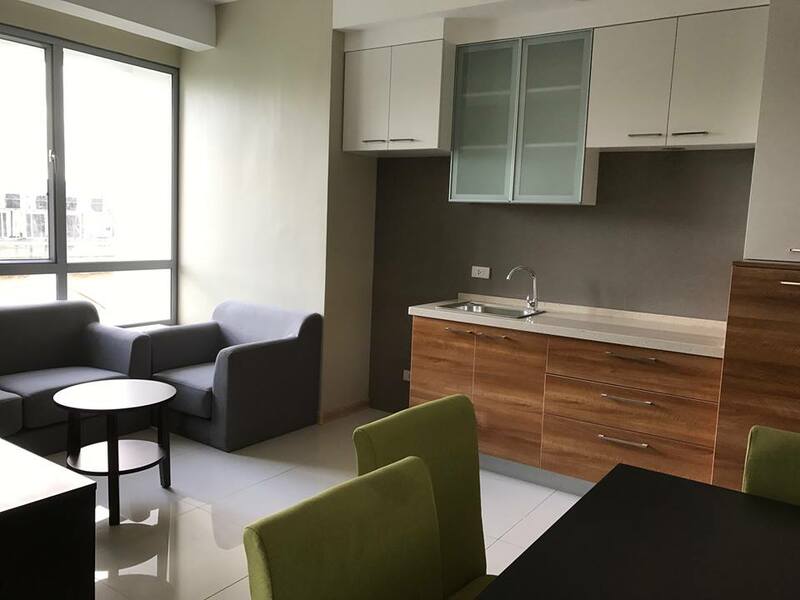 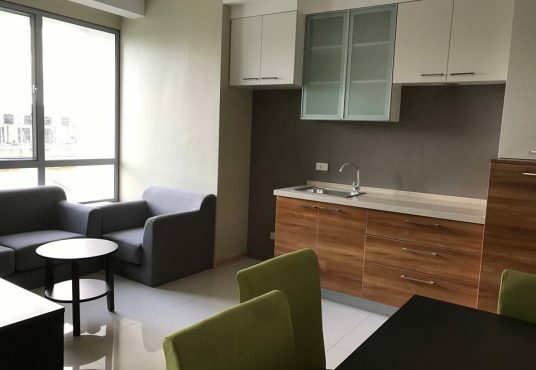 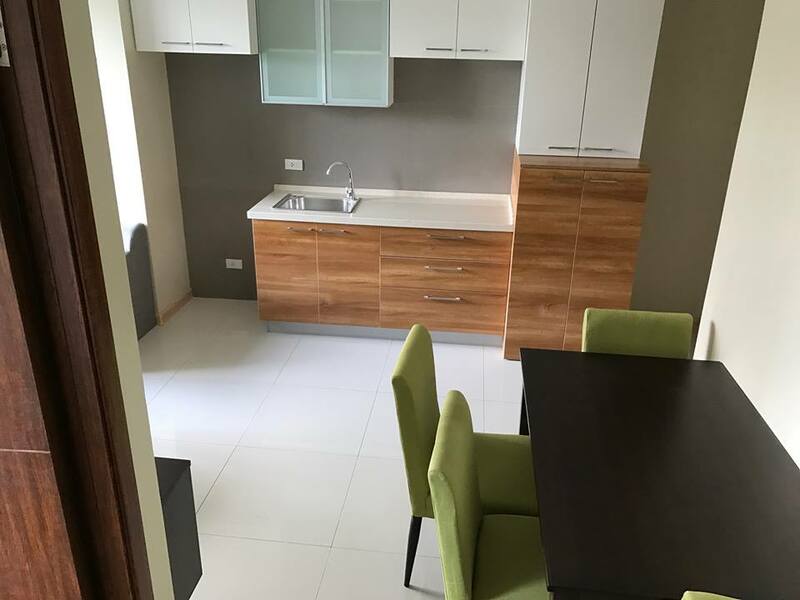 Set at the junction of Pioneer and Sheridan Streets in Mandaluyong City, residents of Sunshine 100 City Pioneer are a convenient nudge away from Forum Robinsons, Pioneer Center, and Boni MRT Station.